Thinking about investing in some luxury invitations for your next event, or luxury wedding invitations? You’re making a great choice! Purchasing luxury invitations is a great way to make your event extra-special – and if you shop from our selection of foil stamped invitations and silk invitation boxes, you’re sure to find some products that you love. But is it really worth buying luxury invitations for your event? You may be wondering what benefits you can enjoy by purchasing luxury wedding invitations – and if they’re worth it. Well, we’re here to tell you they definitely are worth every penny. Why? Find out by reading the rest of this article! The last thing you want to do is invest in expensive foil-stamped invitations – and have them mangled by careless postal workers, or crushed when being put into mailboxes. But this is a real problem with traditional invitations and envelopes. This is not the case if you invest in silk invitation boxes, or similar products. Your invitation box is the perfect complement to your invitation, and it will protect the invitation and keep it looking great throughout the entire mailing process. This added protection ensures that your guests get their invitation at the proper time – and that it stays looking great! Your creativity is the only limit when it comes to creating and customizing your own luxury invitations. Based on the theme of your event or wedding, the place it’s being held, and your own personal style and taste, you can customize your invitations and your invitation boxes with unique designs, embellishments, and accessories! This helps your event feel more special, both when guests get their invitation, and when they come to the event itself. 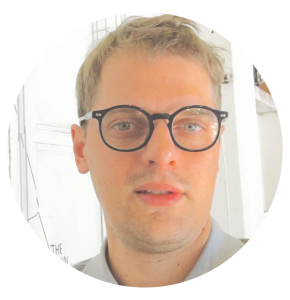 Your guests will be more likely to respond to your RSVP more quickly – and they’ll be sure to remember your event, and be impressed by the quality of your invitations. 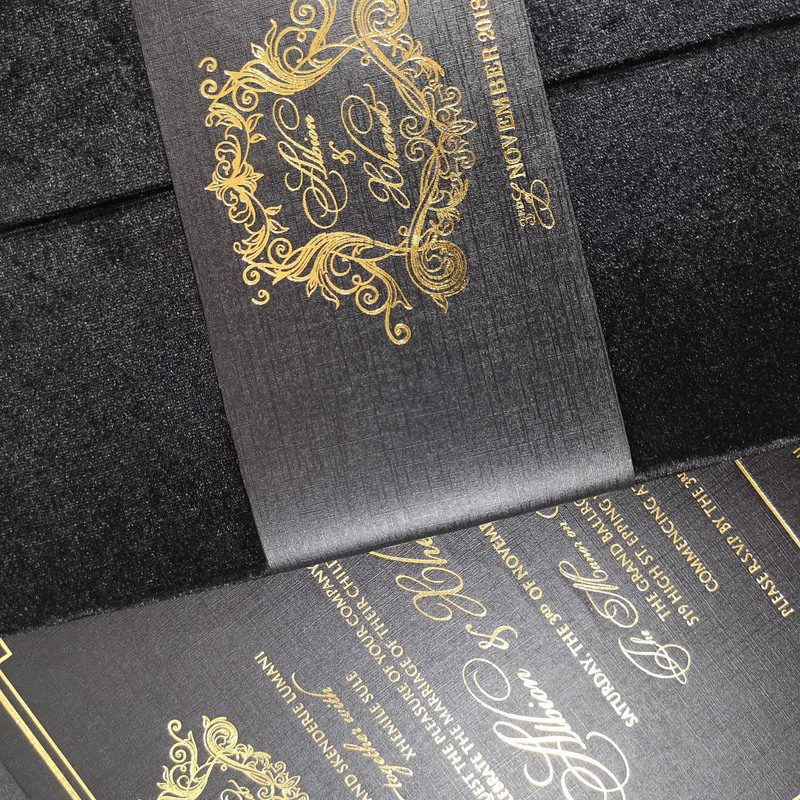 Your customized, luxurious foil invitations and silk invitation boxes are sure to stand out. This can help you ensure maximum attendance at an event like a charity ball or gala – or ensure you get fast RSVPs for your wedding, and can plan accordingly. Buy Luxury Invitations For Weddings And Events Now – And Enjoy These Benefits! 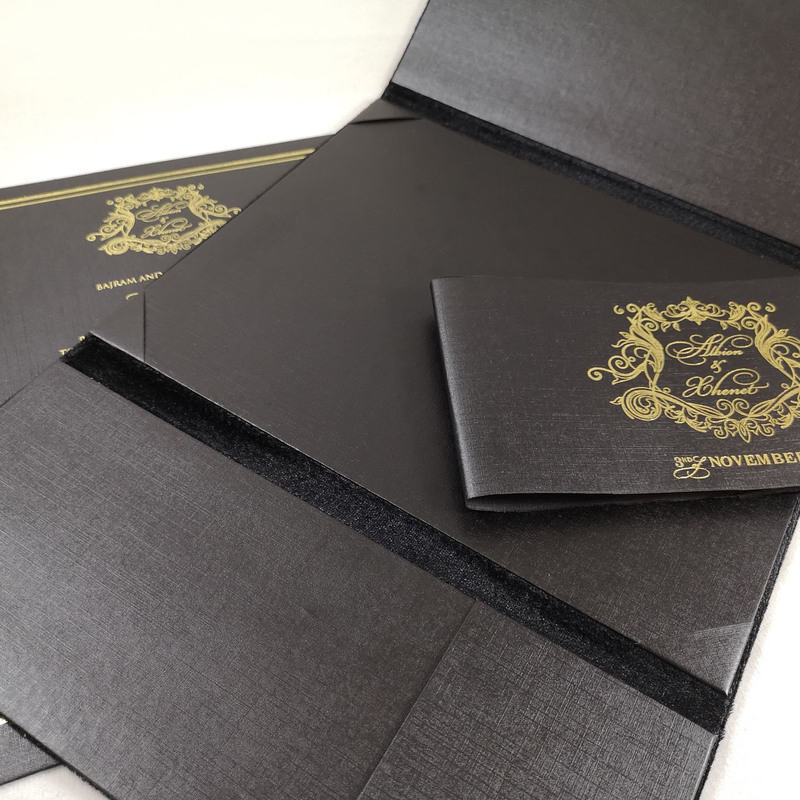 Luxury invitations are a great way to make your event extra-special, and ensure that your guests will remember it for years and decades to come. Whether you’re getting married, hosting a special gala or fundraiser, or participating in any other event, investing in high-quality luxury invitations is always a great idea. So start shopping today, and see how you can make your event truly unforgettable.